The Kelly brothers have driven Chevrolets, motorhomes and Kingswoods with caravans to Bathurst in the past, and this year, the boys are doing their annual drive in style. 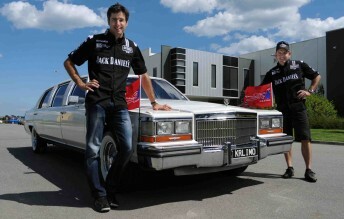 Todd and Rick Kelly, along with their Jack Daniel’s Racing team-mates, are currently on their way to Mount Panorama in a white 1989 Cadillac stretch limousine, powered by a 5.0-litre fuel injected V8 engine, complete with ‘KRLIMO’ registration plates. The team had an open day yesterday at its Braeside, Victoria-base, unveiling the limo that the team sourced through a Nova FM radio competition. 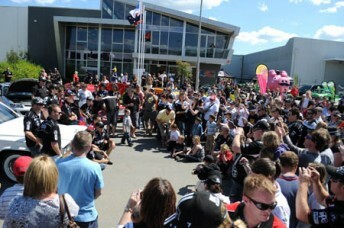 “Our Bathurst road trip has almost become an event in itself,” said Rick. “We started with a Britz motorhome and called it the happy camper, which was nearly 10 years ago now. “The last few years we’ve chosen very different cars to drive up and it gets more and more difficult each year to pick something that’s a big left field and is a bit different. 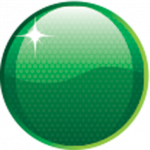 “So we put a promotion together with Nova FM in Melbourne and we got a lot of people to email in their cars. Eventually we narrowed it down to the idea of a limo and we chased this one down. A guy came forward with it from Sydney and we got it. The four Jack Daniel’s drivers will make a stop-off tonight before finishing the trip tomorrow. Rick says that they will ‘try’ to do a lap of the famous Mount Panorama circuit before they start their preparations for The Great Race. “We’ll definitely give a lap of Mount Panorama a shot, it’s whether we get around or not,” the two-time Bathurst winner said. 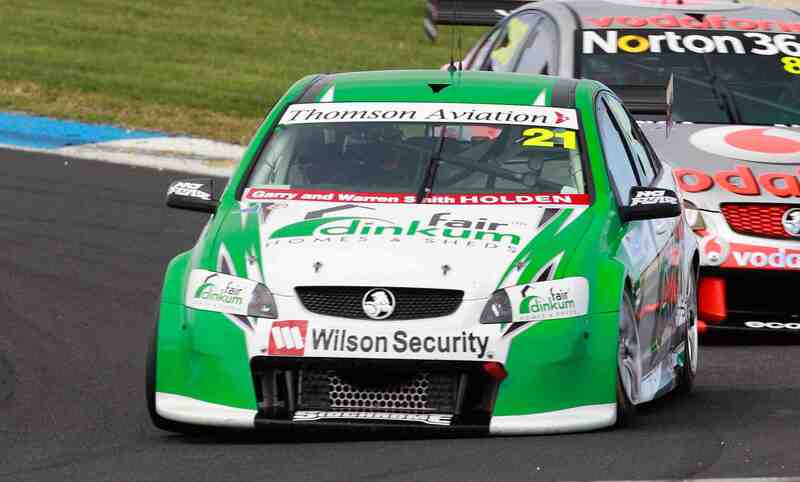 Todd Kelly, winner of the 2005 Bathurst 1000, was pleased to see so many fans visit Kelly Racing yesterday. “It’s hard to know what sort of crowd will turn up and we’re always very surprised to see so many fans support us,” said Todd. “There was a huge crowd and we could have sat down for four or five hours straight just signing posters. “But we still managed to squeeze in the driver change demonstrations and pit stops. We also spent some time talking with all the people that are interested in what we do without the pressures and schedule of a race weekend. “I’m really looking forward to our road trip this year. The Supercheap Auto Bathurst 1000 kicks off this Thursday with practice ahead of qualifying on Friday, the top 10 shootout on Saturday and the 161 ‘Great Race’ on Sunday.